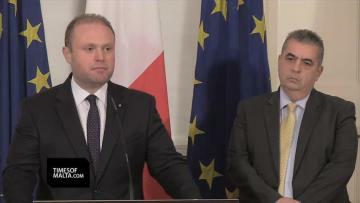 Updated - Adds two videos - The Prime Minister said this evening that he had accepted the resignation of parliamentary Secretary Michael Falzon following the auditor general's report in the Gaffarena property expropriation. 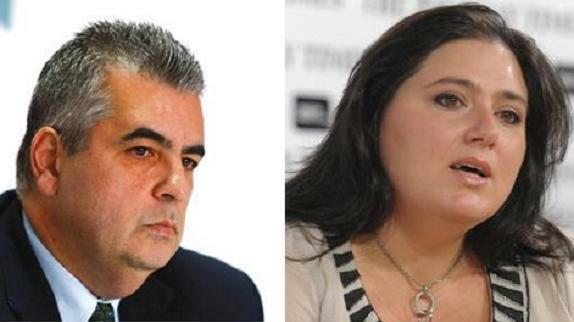 Deborah Schembri will be appointed parliamentary secretary to replace him. Dr Muscat said the compensation and funds given to Mr Gaffarena will be withdrawn. He would personally institute court action for this purpose. He said the police commissioner has been instructed to ensure that no files were destroyed at the Government Property Division. The Government Property Division will be reformed and will become an authority. Judge Lawrence Quintano has been appointed to head a supervisory board to oversee the day to day running of the Property Division during the transition towards the setting up of authority. All transactions have been frozen except for day-to-day business which will be supervised by the new board.